Unique 27.26 acres with great sun exposure! 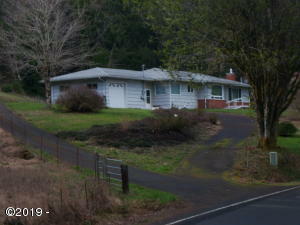 Large home that appears to be in good shape but a bit dated. Large three bay RV garage with cement flooring and so many possibilities. Additionally a barn/shop or whatever. Many wonderful trees that nestle this home on a knoll overlooking Olalla Valley. 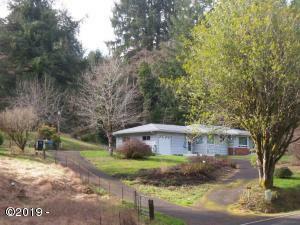 Gravity feed spring water, pellet stove, fireplace and numerous other amenities. 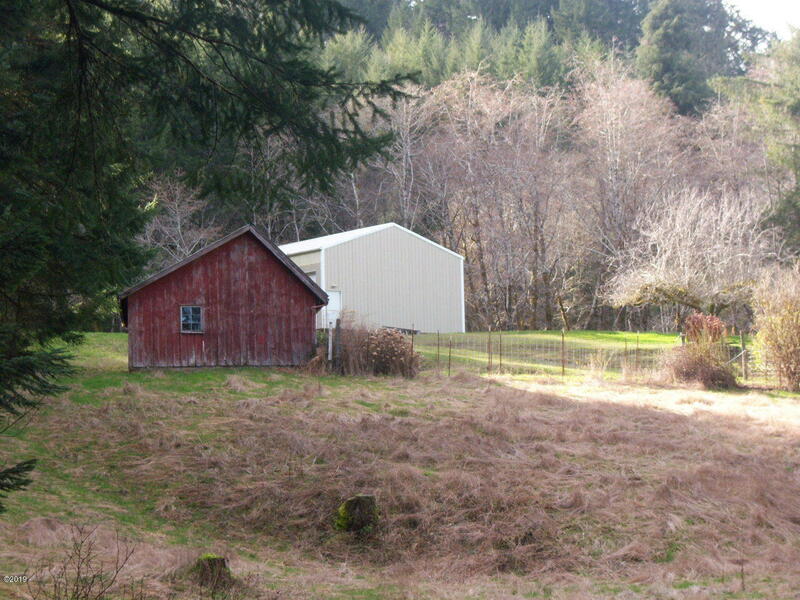 All but five acres is in timber tax deferral. Directions East towards Toledo, pass Toledo/Dairy Queen junction, approximately 1mile. 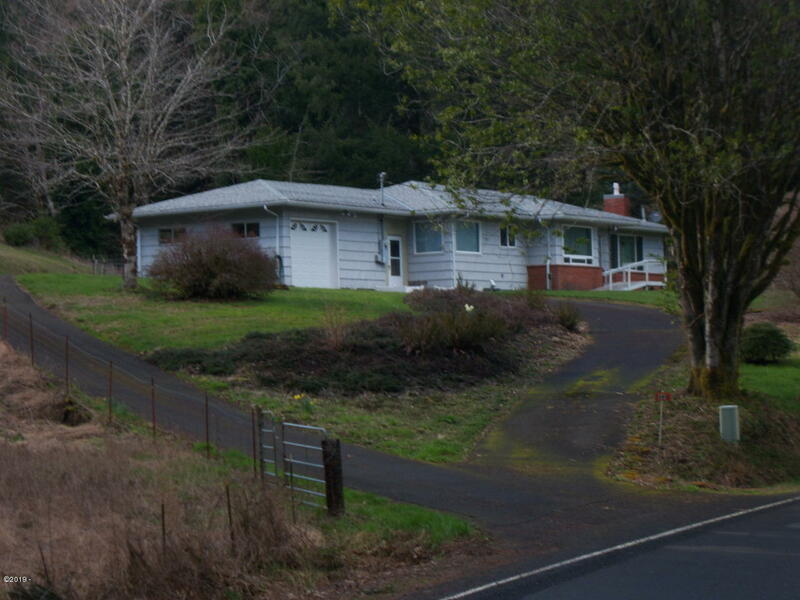 Olalla Rd. Is on the left.